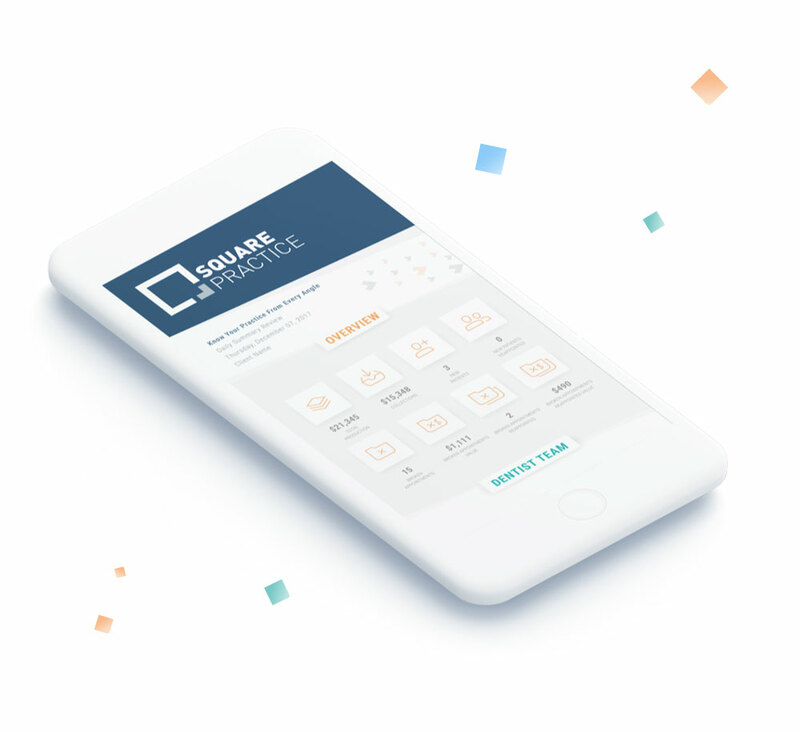 Our platform makes it easy for you to know and understand all the right numbers to make good business decisions for your practice. Organize all broken appointments of record and all patients who leave without a future appointment. Knowing every angle of your practice means not only having all the numbers, but having them displayed in a way that makes sense and is easy to understand. Business decisions can only be made when the numbers are accurate and organized in a way that shows your opportunities for improvement and areas of success. Each dashboard is specifically designed to give you the information you need to grow your dental practice. A true Analytics Dashboard that shows you the numbers you want to see. Our Overview Dashboard goes way beyond the basics of a day sheet or month end report. Designed to analyze productivity, the Procedures Dashboard gives you the ability to drill into any provider or procedure code giving you all the details you need in seconds. Clearly see the value of patients who have walked out the door without re-appointing and any broken appointments of record as well as how much you’ve won back. Monitor the trends of your dental practice to understand where you’ve been so you can see where you’re going with a clear view of success and areas that need improvement. Bring your key accounting pieces - Income, Expenses, and Profit - together with your practice management data to make smarter decisions for your practice. Get all your Google Analytics and social media statistics in the Square Practice Platform. Evaluate your engagement and online reach through multiple social channels. Get the dental KPI’s your practice needs sent right to your inbox. With a key focus on daily productivity, this daily summary email highlights overall practice and individual team data through an easy-to-view daily email.